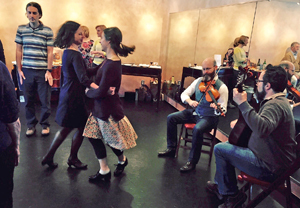 Established in 2001 as an innovative program for non-competitive Irish dance, Kieran Jordan Dance encompasses dance classes, a performance company, and a creative welcoming community. 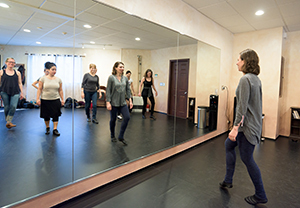 Classes are offered primarily for teens and adults — beginner through advanced/professional levels — at Green Street Studios in Cambridge, and the Kieran Jordan Dance Studio in Hyde Park, Boston. View the weekly class schedule and workshops/events below. For private lessons, choreography, or to book a special workshop for your group, please contact Kieran.